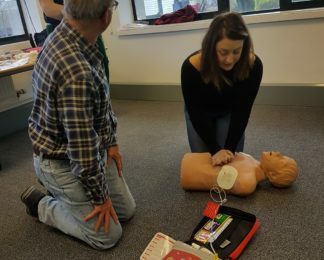 Our Volunteer Training programme offers volunteers training in areas including public speaking, first aid, health and safety, compliance and inter-personal skills. 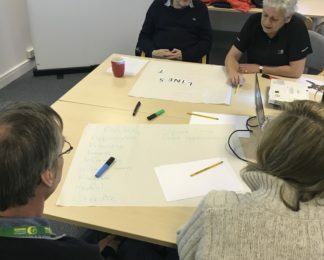 Without the tireless and dedicated work that our volunteers put into events, talks, and many other areas of the charity’s work, we could not achieve all that we do. 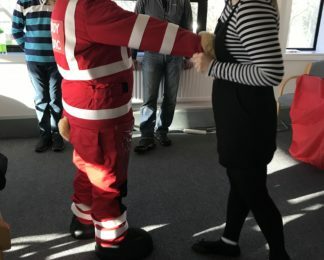 Our volunteers are the backbone of our charity and because of this we believe in investing in them. 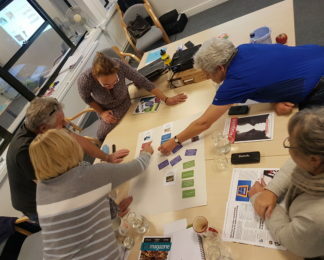 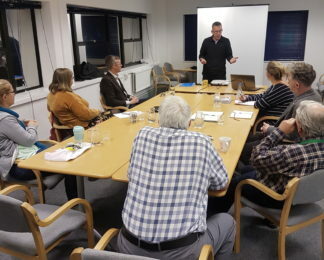 We are extremely lucky that all of our training courses are run by organisations who have donated their time to help with the personal development of our volunteers.